You can experience more than four centuries of history in the Hudson Valley with a visit to any of the many sites and museums open to the public, from the commanding United States Military Academy at West Point to the fabulous Great Estates. Art lovers, architecture enthusiasts, and presidential history buffs can all find their interests represented at these historic sites. The Reher Center for Immigrant Culture and History in Kingston is re-opening the Reher’s Bakery building to the public in June, offering special guided “hard hat tours” on select dates. Walk through the oldest standing Jewish-built residence in North America, Gomez Mill House Historic Site in Marlboro, which offers guided tours and activities for children. Kids can explore the new “Kids! Kids! Kids!” exhibit all summer in Troy at the Rensselaer Historical Society museum. 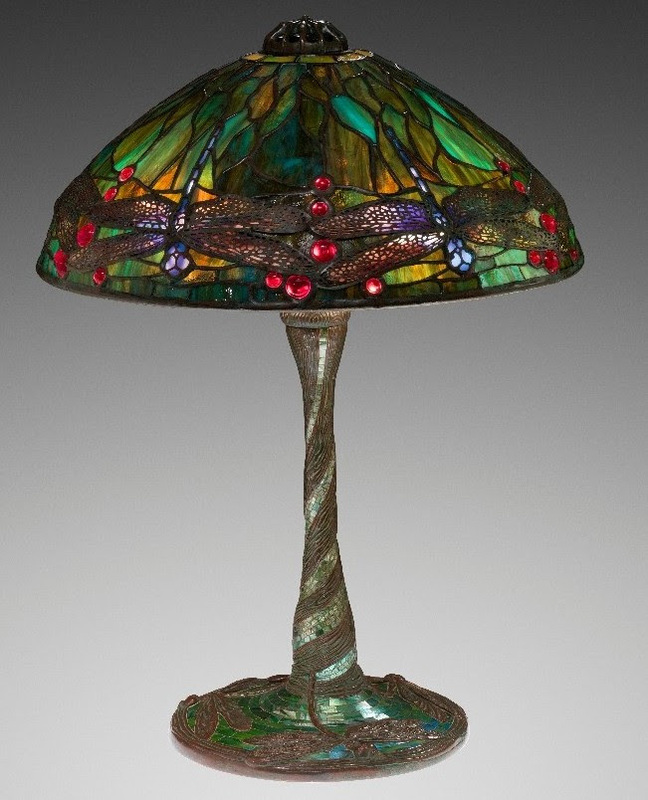 Admire the beautiful works of Louis Comfort Tiffany in a special exhibit at Lyndurst Mansion in Tarrytown. “Becoming Tiffany: From Legendary Hudson Valley painter to Gilded Age Tastemaker” will be in the gallery June 1st through September 14th. Take in the glorious grounds of the American Renaissance mansion where Ogden Mills and his wife Ruth Livingston Mills lavishly entertained. Attend “Gilded Age Scandals Tour” on June 3rd at the Staatsburgh State Historic Site in Staatsburg. Get a behind the scenes look at the treasured possessions of President Franklin Roosevelt at the Franklin D. Roosevelt Presidential Library & Museum in Hyde Park, and have a picnic on the manicured grounds. Over 150 World War II posters from the current exhibit “The Art of War exhibition of American Poster Art from 1941-1945” will be on display until the end of 2018. Historical Society of Rockland County, offers fun ways to learn about Rockland’s farming and factory history in the 1800s with educational tours and lectures. The Exhibit: Rockland Voices: Highlights from the Collection featuring World War I will be on display until October 28, 2018. The Nyack birthplace and home of American painter Edward Hopper became the Edward Hopper House Art Center in 1971. Hopper’s legacy lives on — and art lovers can discover the museum and attend family art workshops and artist receptions. Want to be further inspired? Go on the “Walking Tour of Hopper’s Nyack” organized by the Historical Society of the Nyacks. Reset your muse by visiting the Thomas Cole National Historic Site where the British landscape artist captured his first impressions of the Catskill Mountains, and go on a self-guided hike to enjoy the same inspirational mountain views. A new exhibit “Picturesque and Sublime: Thomas Cole’s Trans-Atlantic Inheritance” is presented in Thomas Cole’s New Studio. Every Saturday Boscobel House and Garden in Garrison will offer pay-what-you-wish admission for visitors to walk through the lush grounds and woodland trails. Families can enjoy the family friendly program Bring the Kids! House tour. Explore the iconic landscapes that inspired artist Frederic Church at Olana State Historic Site in Hudson on one of their popular guided tours. Visit the Luykas Van Alen House in Kinderhook one of the few Dutch colonial houses built in America at the Columbia County Historical Society and view the archeology exhibit Fragments of the Past, Decades of Foundation Digs from the Van Alen Homestead. For more information on these and other Hudson Valley historical sites, click here.